44? 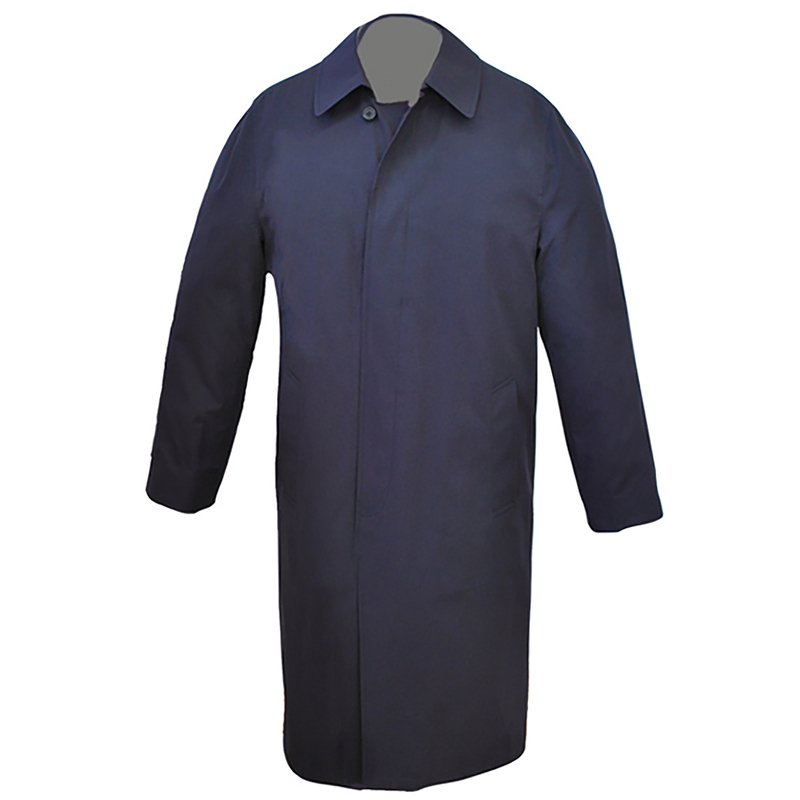 single breasted trench coat with with split raglan shoulder, stand up collar, cut thru pockets, pocket welts and back vent. 3M Thinsulate quilted zipout liner.